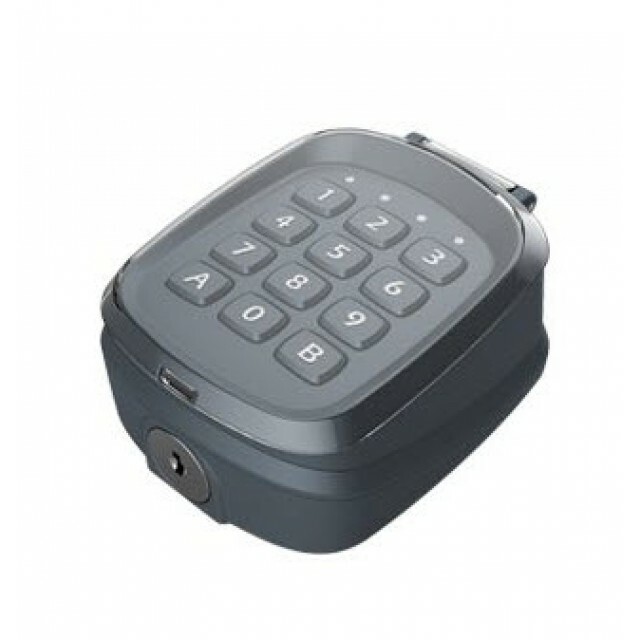 433.92MHz Frequency 2- Channel Wireless keypad. The CHROME series universal receivers, accompanying remotes and keypad. Utilizes rolling code technology, providing optimum security and convenience for single-family homes, multi-unit communities and commercial buildings. Comes with built-in, self-learning programming at the simple push of a button.